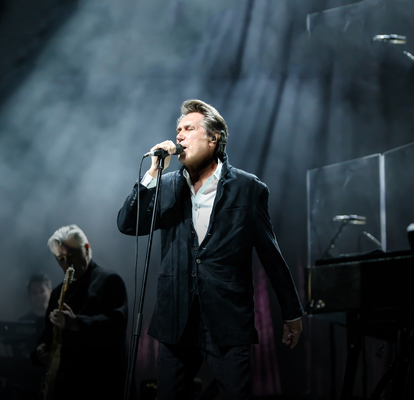 British musical icon Bryan Ferry is heading for the valley in February. He’ll play A Day on the Green at Rochford Wines on Saturday 23 February. Ferry released his first record in 1972 with band Roxy Music, leading proponents of the more experimental element of glam rock, as well as having a significant influence on early English punk and new wave music. His set list will draw on his whole career, including Roxy Music tunes Love Is The Drug, Avalon, More Than This, Virginia Plain and Jealous Guy, and solo hits like Let’s Stick Together, Slave To Love and Don’t Stop The Dance. Joining Ferry will be a reunion 30 years in the making, the 1980s Melbourne funk/pop band I’m Talking. 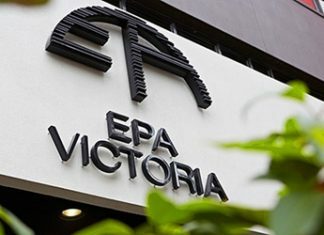 It features original members Robert Goodge, Barbara Hogarth, Stephen Charlesworth and singers Kate Ceberano and Zan Abeyratne. “I’m very excited about performing with I’m Talking again after so many years,” Cebrano said. Rounding out the bill will be Died Pretty and Models. This summer marks the 18th season of A Day on the Green, which started in January 2001. Tickets go on sale Monday 29 October at 2pm from Ticketmaster and are priced from $114.90. Visit www.adayonthegreen.com.au for more information.